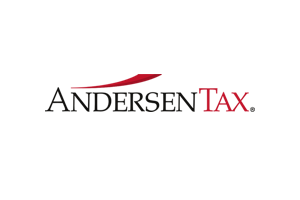 Andersen Tax is the founding member of Andersen Global, an international association of member firms with more than 2,200 professionals worldwide and a presence in 75 locations through its member firms and collaborating firms. In the US, Andersen Tax has more than 1,000 personnel located in 19 cities across the country. Andersen Tax encompasses top advisors with previous experience in international accounting firms, law firms, IRS, and state taxing authorities. Many of our advisors hold multiple professional credentials and have depth in a wide range of capabilities, allowing us to provide clients with comprehensive, integrated solutions. We specialize in full service individual and business entity tax compliance and consulting. Our clients are at the center of our operating model which is structured to allow us to be entrepreneurial and proactive in our approach, and enables our Managing Directors to “roll up their sleeves” and work directly with you. As an Andersen Tax client, the professionals you get to know in your first meeting are the same professionals who will be working with you throughout the process. 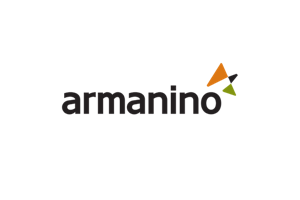 Armanino LLP is the largest independent accounting and business consulting firm based in California. 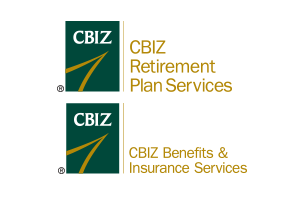 We are a nationwide leader in serving privately-held companies, as well as, nonprofit organizations and public entities. 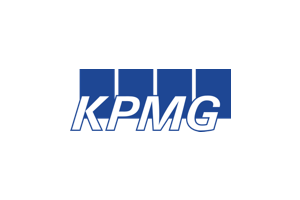 We provide four main areas of service – assurance/audit, tax, consulting and business management. Our technology focus and global services are key aspects of our service lines. We work with clients in a large range of industries including technology, manufacturing and distribution, consumer-retail, nonprofit, private schools, real estate, professional services, life sciences, insurance and healthcare. Our offices are located in California, the West and Mid-West regions of the US, and we have consultants on the ground at key locations across the nation. We provide global services in more than 100 countries through our membership in Moore Stephens International Limited – one of the world's major accounting and consulting organizations. 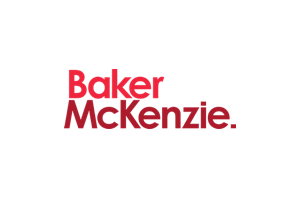 For over 45 years, Silicon Valley companies have relied on Baker & McKenzie to solve global problems that arise when great ideas meet market opportunity. From the garage to global icon, we work alongside clients of all sizes as an extension of their in-house team to break down barriers to growth and pave the way to success. We help you mitigate global risks and increase cross-border efficiencies so that your company remains focused on driving innovation, developing talent and pursuing rapid international growth. 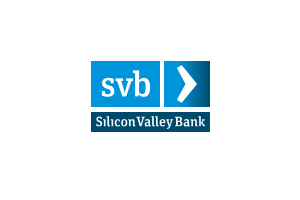 Today, we represent 17 of the top 20 companies in Silicon Valley in an average of 30 countries. BPM, the largest California based accounting and consulting firm, offers tax, business consulting, wealth management and audit services across a wide spectrum of industries from offices in San Francisco, Palo Alto, San Jose, Walnut Creek, Novato and Santa Rosa, California. 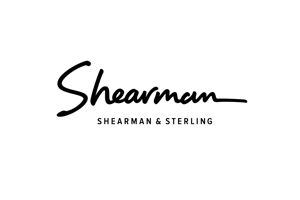 The 400-person firm is locally owned, with a strong foundation of environmental, social and philanthropic stewardship. 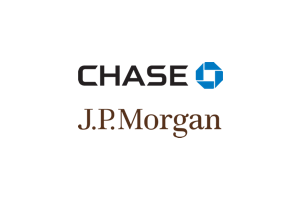 Chase Commercial Banking serves more than 23,000 corporate, state, municipal, financial institution and non-profit clients in the U.S with annual revenue generally ranging from $20 million to $2 billion and nearly 36,000 real estate investors and owners. 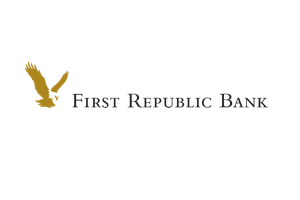 The firm offers a comprehensive set of financial products and services, including credit, equipment finance, real estate finance, treasury services and provides clients with access to the investment services of J.P. Morgan. Chase offers you the local delivery of global capabilities and specialized industry expertise. 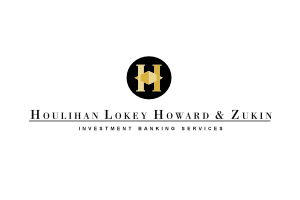 Our experienced bankers and dedicated service professionals take the time to understand your needs, are empowered to make decisions locally and deliver a comprehensive set of financial solutions. 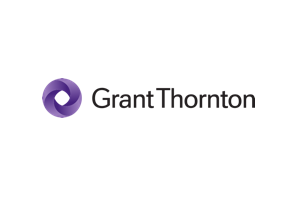 Grant Thornton LLP is the U.S. member firm of Grant Thornton International Ltd, one of the world’s leading organizations of independent audit, tax and advisory firms. 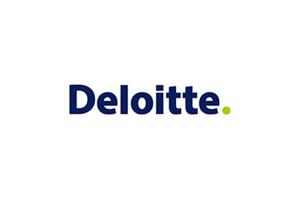 We help dynamic organizations grow by providing meaningful, actionable insights for privately owned, publicly listed and public sector clients. More than 47,000 Grant Thornton people, across more than 130 countries, are focused on making a difference to clients, colleagues and the communities in which we live and work. Our teams work across industry and service lines to deliver solid results. Grant Thornton’s Audit Services professionals understand how important audited financial statements are to businesses, shareholders/owners, lenders, investors and other stakeholders. 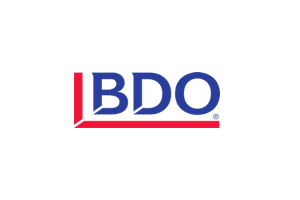 We employ effective and cost-efficient methods and continually inform our clients about accounting, financial and regulatory developments that may affect their business. Our Tax Services team helps clients assess and manage tax complexities, deal with their business realities and drive innovation in their tax departments to prepare for tomorrow. Supported by our National Tax Office in Washington DC, we provide deep technical knowledge and responsive support in federal, state, local and international tax. Our Advisory Services team’s mission is to help our clients create value, protect against unnecessary business risks and transform operations to drive success. We deliver advisory services through interconnected business lines to ensure the maximum impact on a business at any stage. Grant Thornton’s expertise and specialization span across a variety of industries – Construction, Distribution, Energy, Financial Services, Food and Beverage, Health Care, Hospitality and Restaurants, Life Sciences, Manufacturing, Not-For-Profit, Private Equity, Public Sector, Real Estate, Retail, Technology and Transportation. 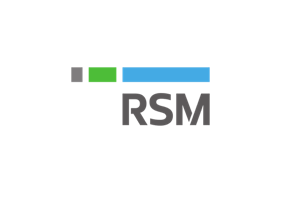 RSM is a leading provider of audit, tax and consulting services focused on the middle market. We guide our clients through business challenges by understanding their needs and bringing together the right team to address them. With 9,000 professionals and associates in 90 cities nationwide and access to more than 41,000 people in 120 countries through our membership in RSM International, we can meet your needs wherever in the world you do business. 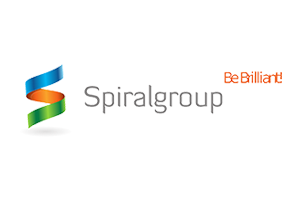 Spiralgroup is an award-winning integrated marketing agency that helps technology-based companies increase sales and improve their market value through better marketing and PR programs. Providing the hands-on service and deep industry experience of a boutique combined with the capabilities and connections of a large international firm, Spiralgroup has served over 150 clients worldwide, ranging from such industry leaders as Apple, Cisco, Hitachi, HP, and Huawei to privately-held companies, startups, and services firms. Spiralgroup acts as the marketing advisor to FEI Silicon Valley. Ranked in the top three corporate service providers globally, Vistra is a versatile group of professionals, providing a uniquely broad range of services and solutions. 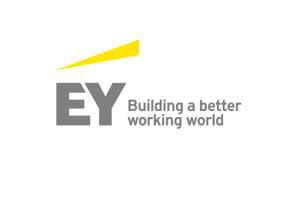 Our capabilities span across company formations to trust, fiduciary, private client services, and fund administration. Vistra employs over 4,300 employees across 46 jurisdictions. Vistra’s International Expansion team helps clients mitigate the risks of international expansion and protect their businesses. 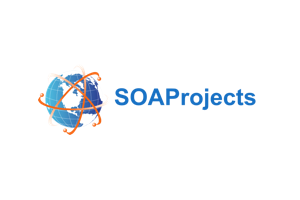 Our services include establishing offices, obtaining the necessary licensing to operate in foreign markets, and managing ongoing operations related to accounting, tax, compliance, company secretarial, global mobility, human resources, and payroll. Additionally, Vistra’s software platform allows clients to manage their global operations from one location. For more information, visit www.vistra.com.